As more people started to cooling this month, I made a manual for extreme cooling. Because there are individual differences of CPU and board, can not be said to be versatile. But I think that it is OK with most systems. First of all, basic setting. I will explain with 7700k and APEX. 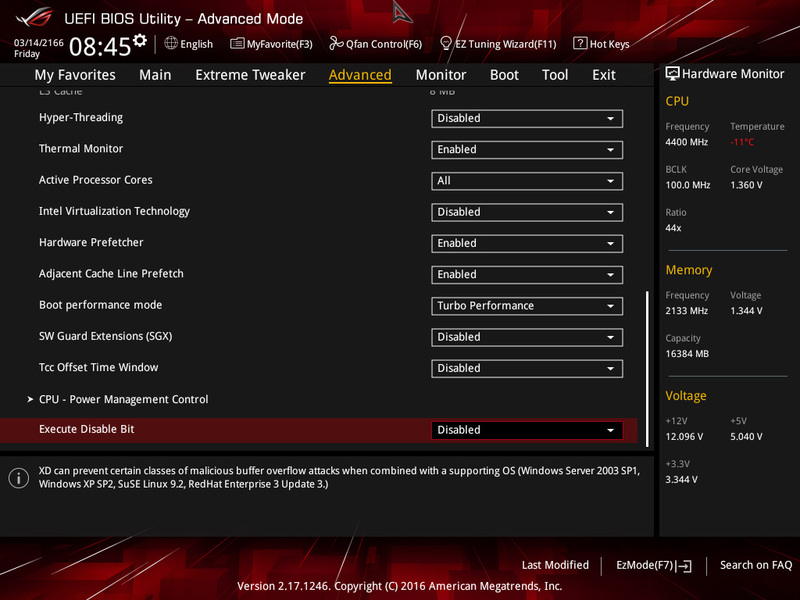 After clearing CMOS, go from Extreme Tweaker to OverClocking Presets in BIOS and set it to Load Moderate Extreme OC Profile. Then the various voltages and numerical values are automatically set to the optimum setting for LN2. You should be able to cool it. But it is better to change some items. Enter Extreme Digi + Power Control. 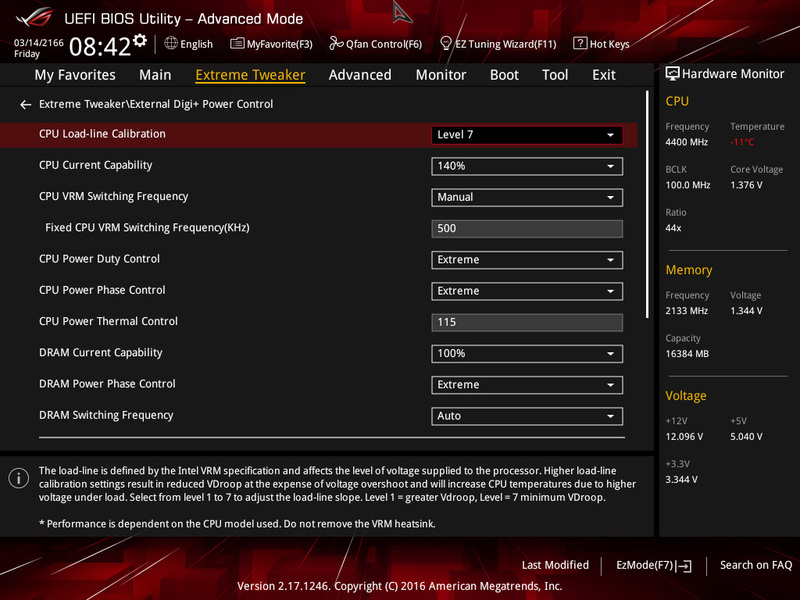 CPU Load-line Calibration is set to Level7 and CPU Current Capability is set to 140% like the image. 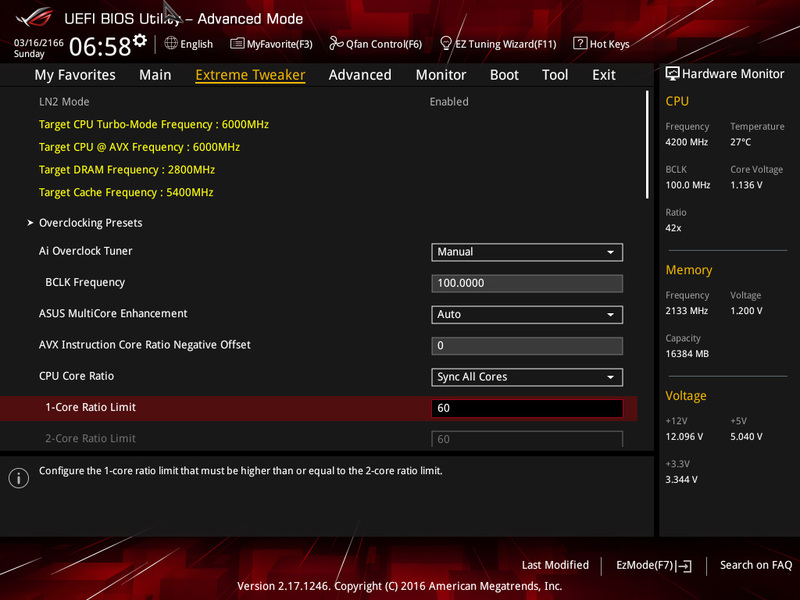 Change here CPU Load-line Calibration to Level6, CPU Current Capability to 110%. 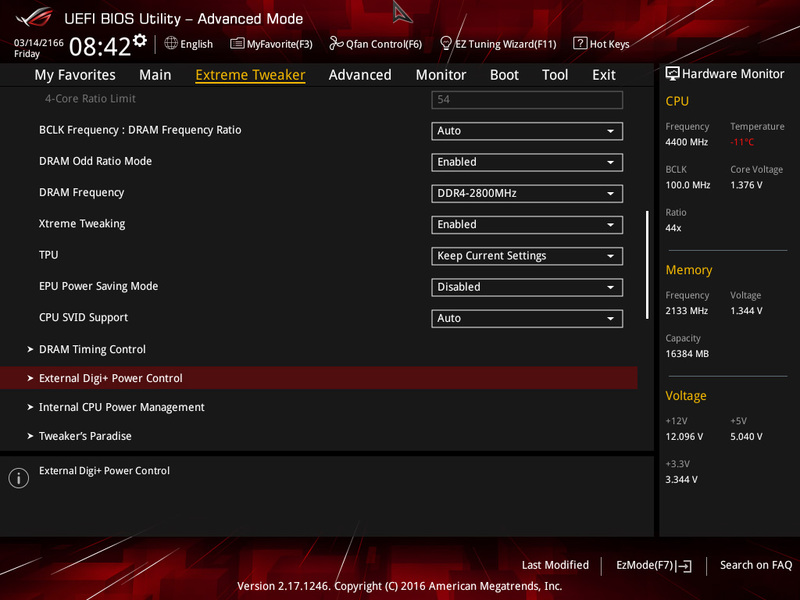 If you set Level7 and 140%, there are many CPUs that the clock can not go up and can not run benchmark. Next, change the DMI Boot Voltage and Core PLL Boot Voltage of Extreme Digi + Power Control from Auto to 1.800v and 2.20000v like the image. Enter Tweaker’s Paradise, change DMI Voltage and Core PLL Voltage to 1.800v and 2.20000v as well. 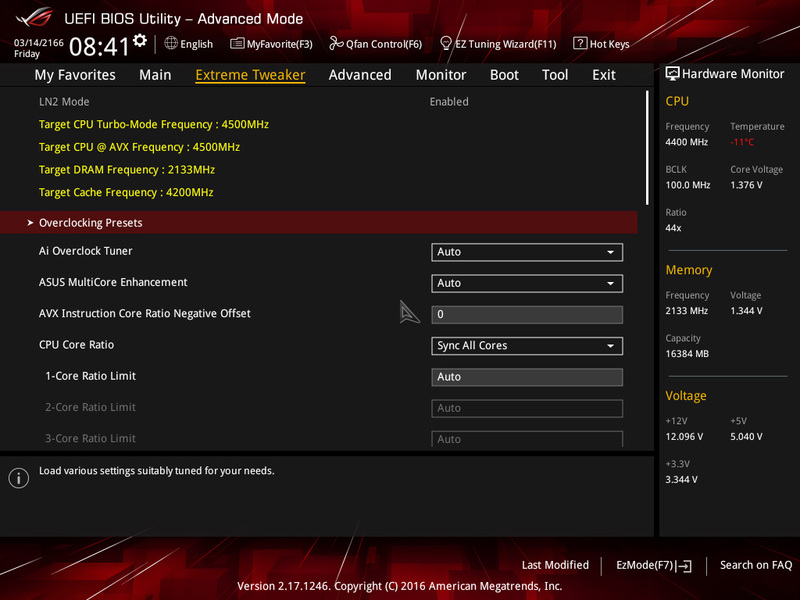 Set 1-Core Ratio Limit of Extreme Tweaker to 60 (CPU will be BCLK100 x 60 = 6000MHz). 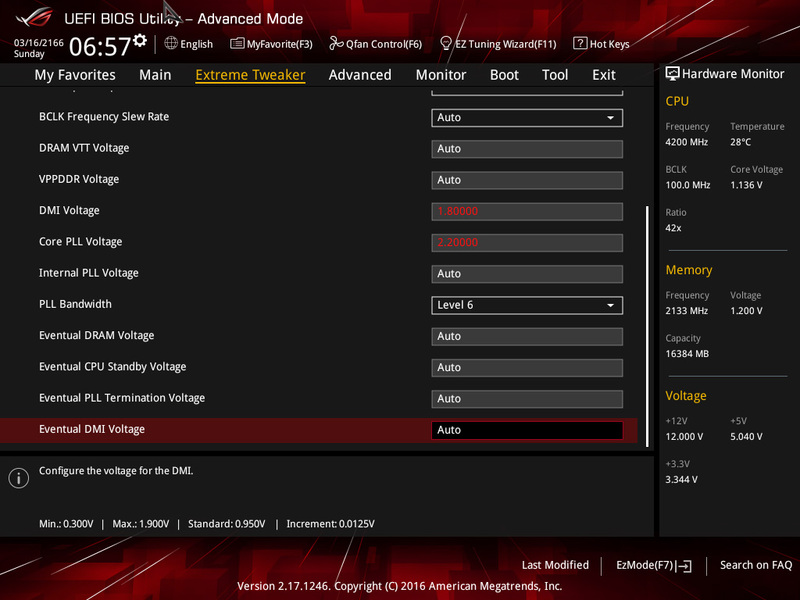 Change CPU Core Voltage Override to 1.750v. Next, enter CPU Configuration from Advanced. Change it like the image. Hyper-Threading is Disabled, but this is setting for SPI. So please set it to Enabled when using with Win10 etc. Enter Onboard Devices Configuration and change it like the image. Enter the item of Boot and change it like the image. 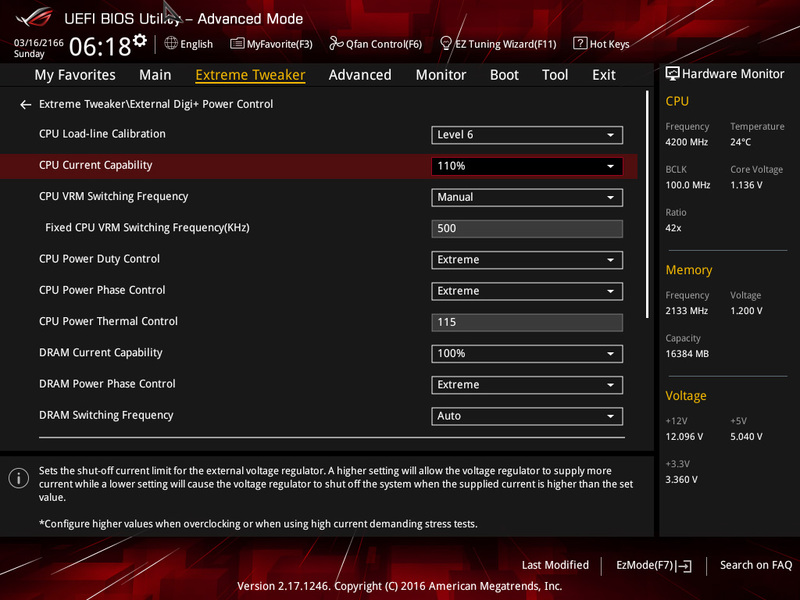 Complete the minimum setup to move the CPU below 0. Let’s save it in Profile. You can recall this setting in one shot from next time. 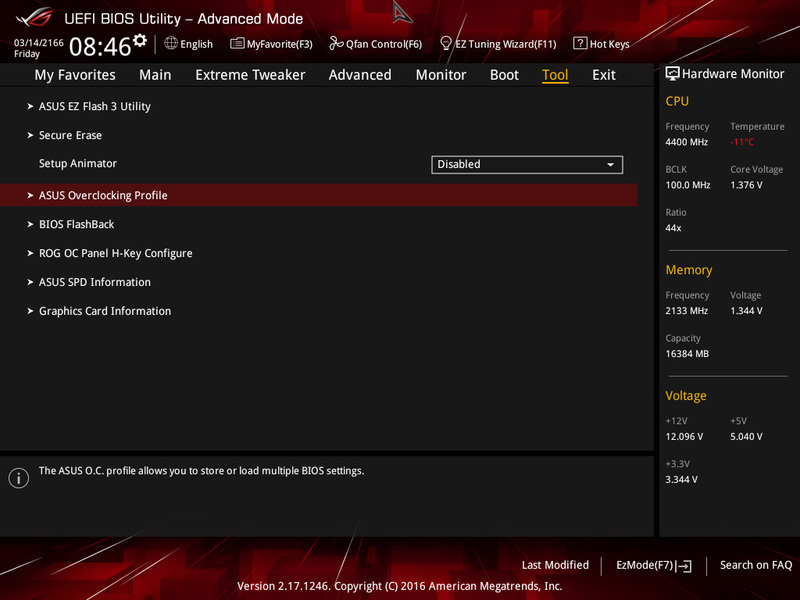 Enter the ASUS Overclocking Profile and save it with an optional Profile name. This time it was temporarily saved with LN21. Then, procedure to extreme cooling with the profile you made this time. 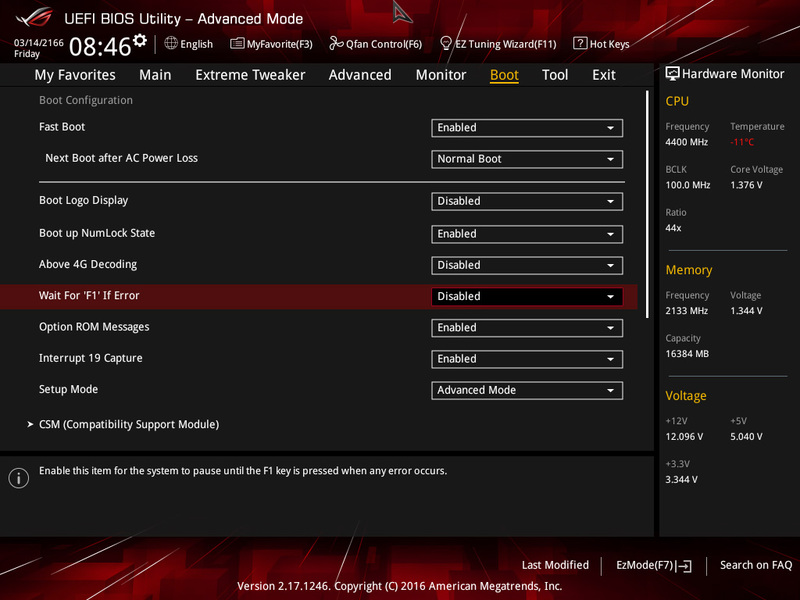 Start up the machine, enter BIOS, wait for BIOS screen. Cool down to below 0 while raising the pot little by little. When the temperature down from -90c to -100c, use the profile you made earlier (pseudonym LN21). Some CPUs can not boot at this temperature even if you use the CBB switch. 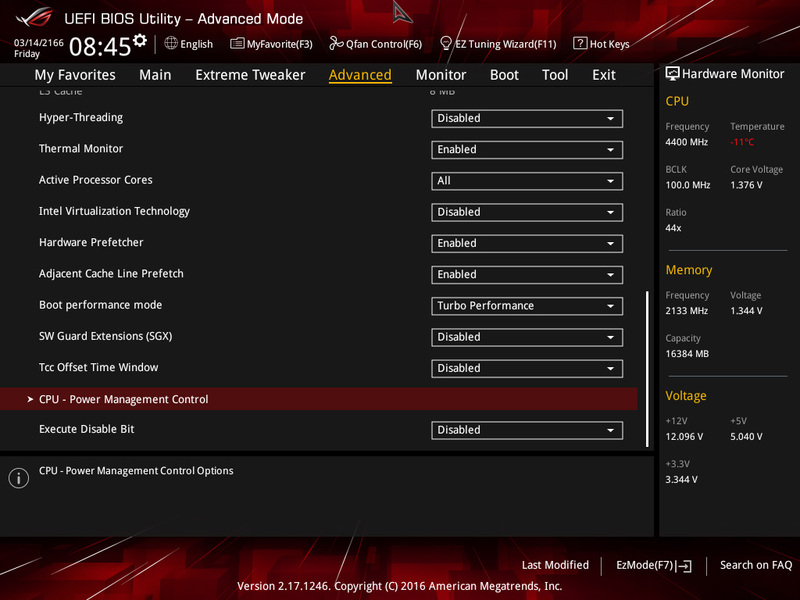 Most CPUs will be able to boot OS at 6GHz with Vcore1.75V according to the profile if it is -100c. 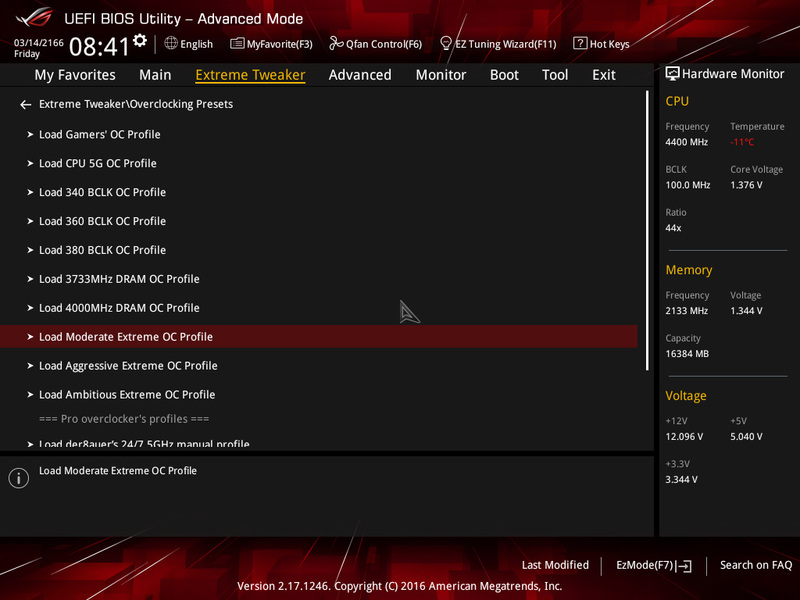 Please check whether running at 6GHz with Vcore1.75v using CPU-Z and turboV after boot. 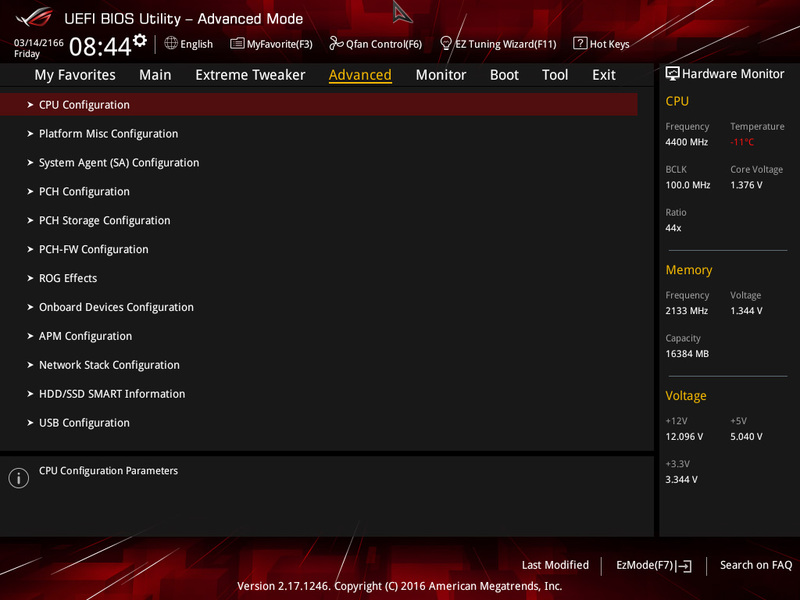 After checking, set Vcore to 1.85v using TurboV. With this setting, lower the temperature to the limit. 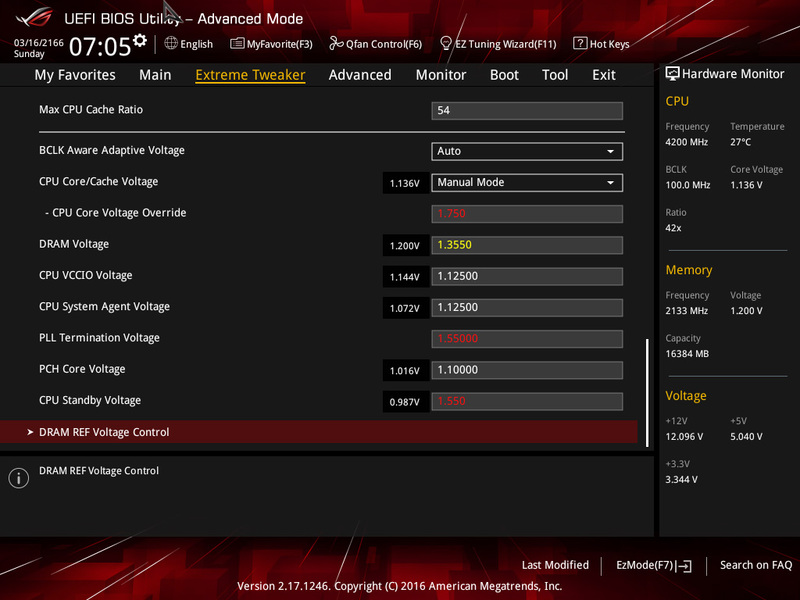 When the temperature of the POT drops to limit, set Vcore to 1.9V or higher using TurboV. While verifying the clock with CPU-Z, up ratio 100×61…62…63…until freez. After knowing the limit of the ratio, setting the limit ratio and up BCLK from 100.00 to 100.10….in 0.1MHz. You should be able to explore the rough limit clock of the CPU. After that, change Core from ALL (4core) to 3core, 2core….as necessary, and search each limit clock by the same procedure. Today was the basic setting. The next time is practice.